New events have been added to the Hiperia3D News Calendar Of Worldwide 3D Events. 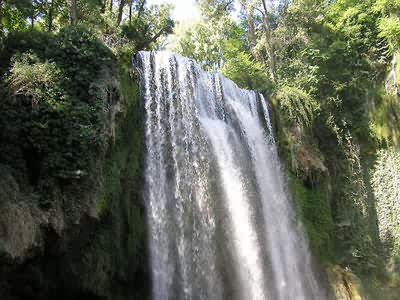 Monastery of Stone (Monasterio de Piedra) Natural Park in Zaragoza. The language of the meeting will be Spanish. It is an international meeting but aimed to Spain and South America. Location: The virtual world of Bitropolis in Twinity. The Bitfilm Festival is a festival of digital films, that tries to keep a high quality of content. Twinity virtual world. Photo by Torley. This year, for the very first time, the festival is being held in both the real world and the virtual world. Thank you, that is great news.